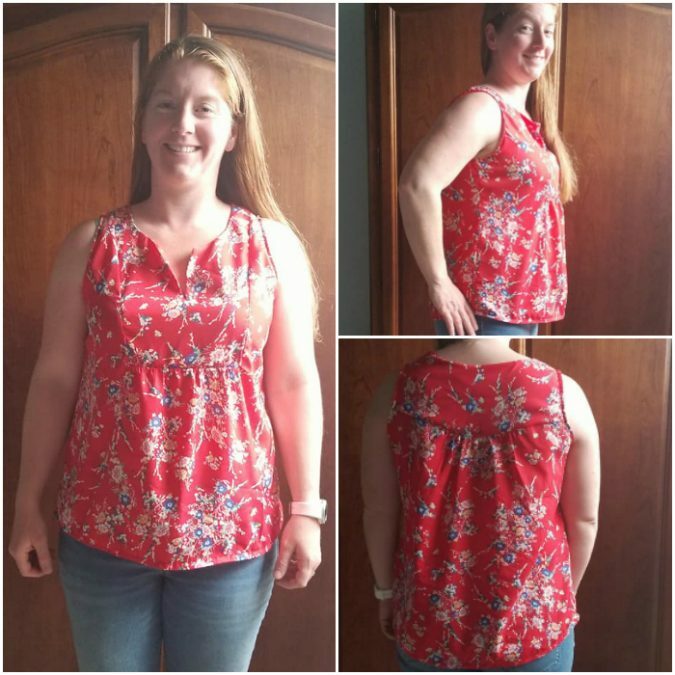 Becky made a view A and B Phoenix Blouse. 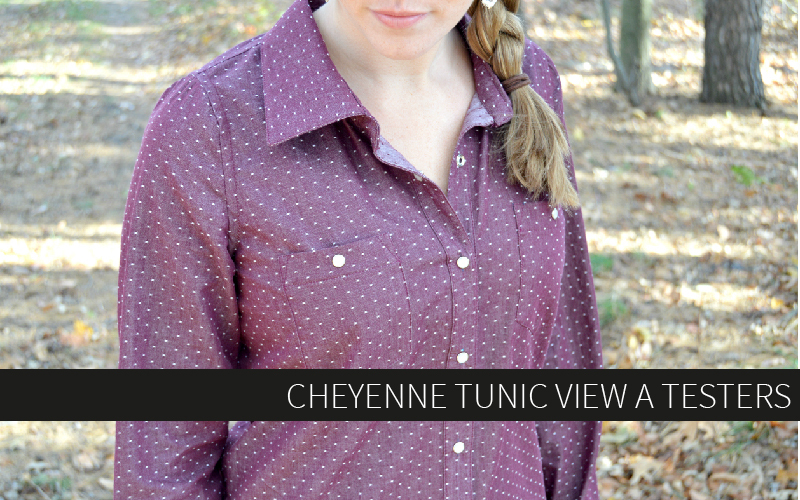 How cool is that view A with the border print incorporated into the yoke and sleeves? Such a great idea! 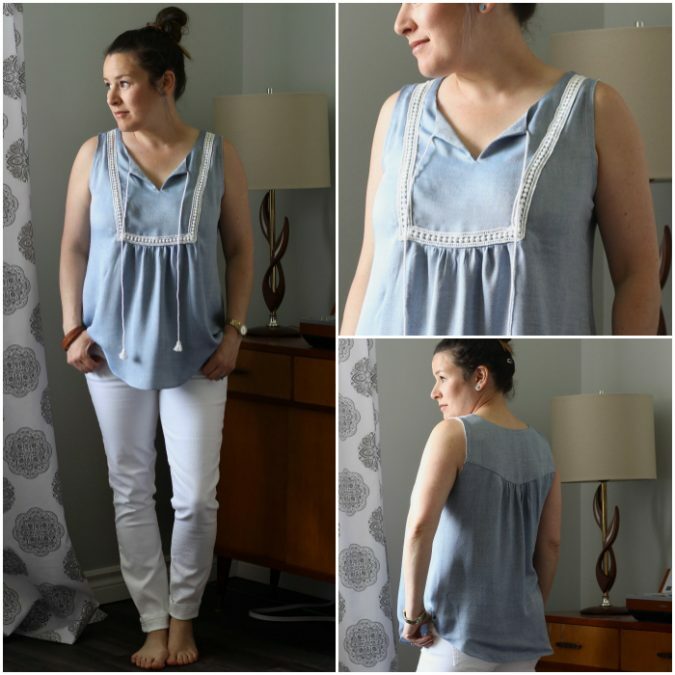 Tone made herself a soft and drapey view A, perfect for cooler spring days! 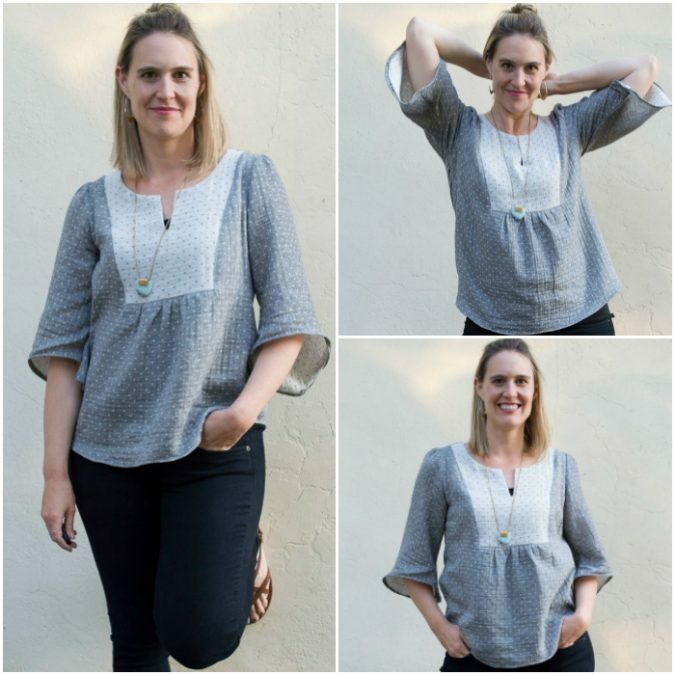 Teri is looking absolutely radiant in her rayon challis Phoenix. I love how classy the longer length view B looks. 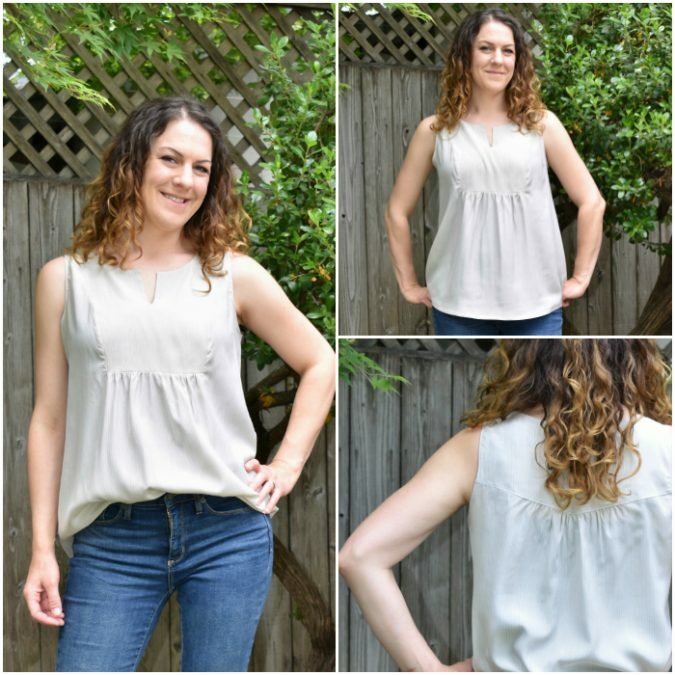 This one could definitely be worn as an office-to-evening top! 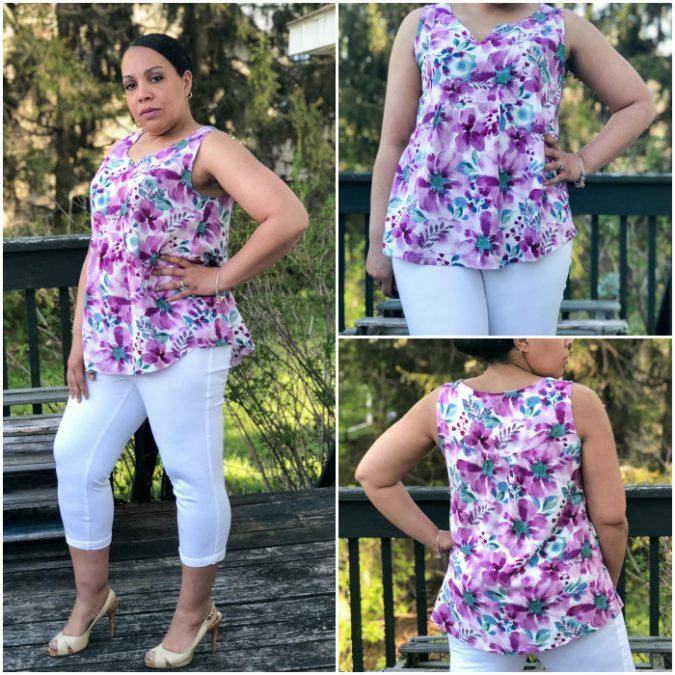 Tara is bringing in Spring and Summer singlehandedly with her gorgeous floral drapey top! 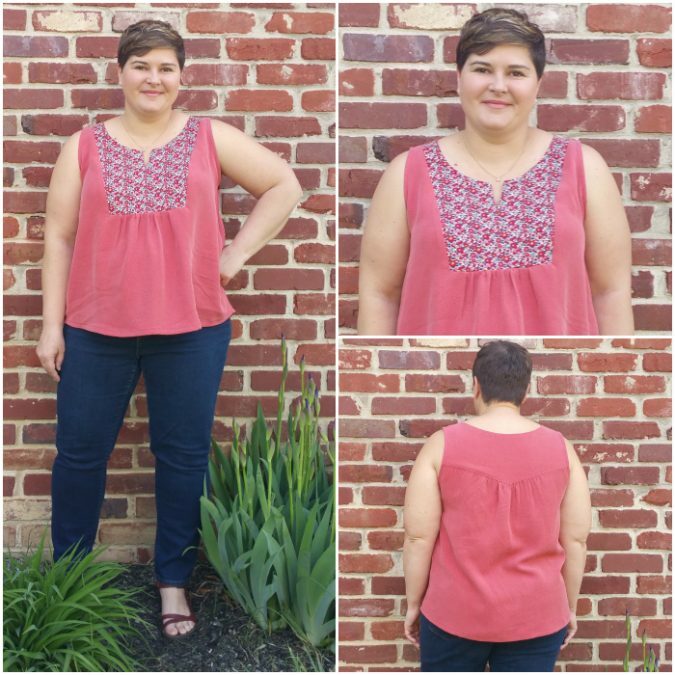 Stacey used the front and back yokes to do a little print blocking. I think it gives her Phoenix just the perfect amount of detailing. 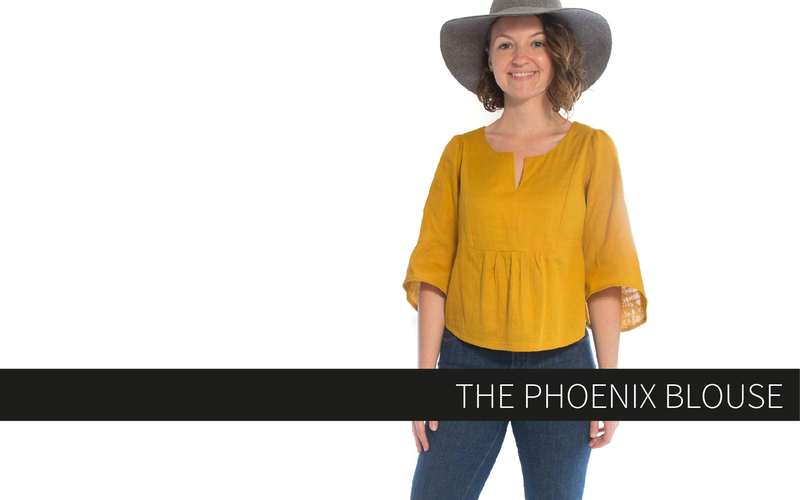 Rachelle used a silky solid for her Phoenix and I think it looks so elegant! 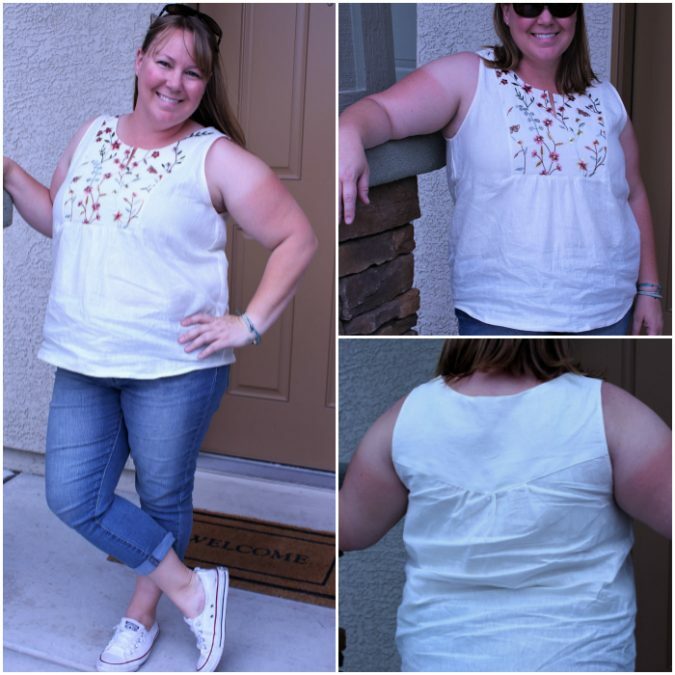 I love that she paired it with jeans to show how easy it is to dress down too! 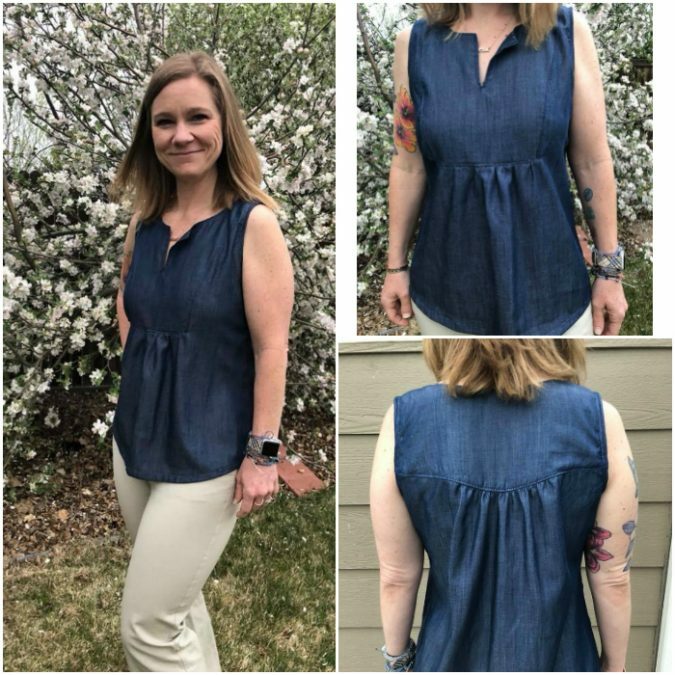 Amy’s chambray Phoenix is the stuff wardrobe staple dreams are made of! This would be in heavy rotation in my closet! 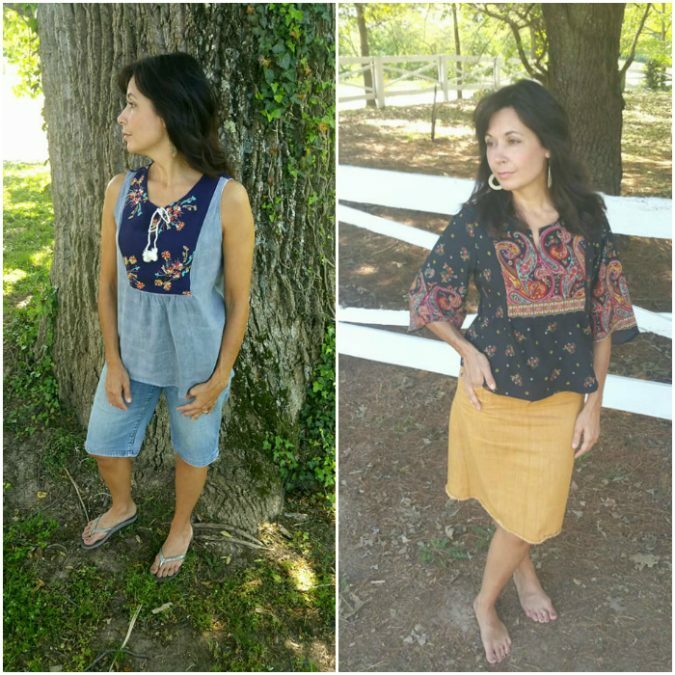 Patti’s printed rayon Phoenix is the perfect mix of casual and cool. I love that boho hairstyle too! Melissa also made one of each view! I’ve already warned her that I will be stealing that striped linen view B off her body and making a run for it. I would live in that! Love how she used both sides of a double gauze to colorblock her view A Phoenix also! Meghan went for the gold and used some precious Liberty for the yoke of her Phoenix. This is a perfect way to use some hoarded/unique/expensive/statement fabric! Maria made a fun abstract painted view B for her daughter. I absolutely love how this one is slightly sheer! She used self fabric for the ties too! 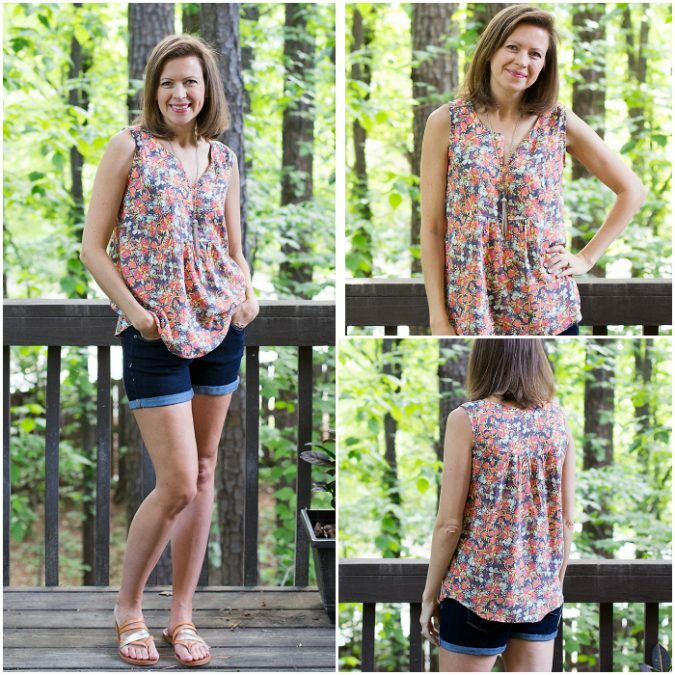 Maria is also sporting a perfect half-tuck with her pretty printed view B. The drape on those gathers has my heart. Words cannot adequately capture the love I am feeling for Mandy’s Phoenix and the trim she put on the yoke! That is GENIUS! 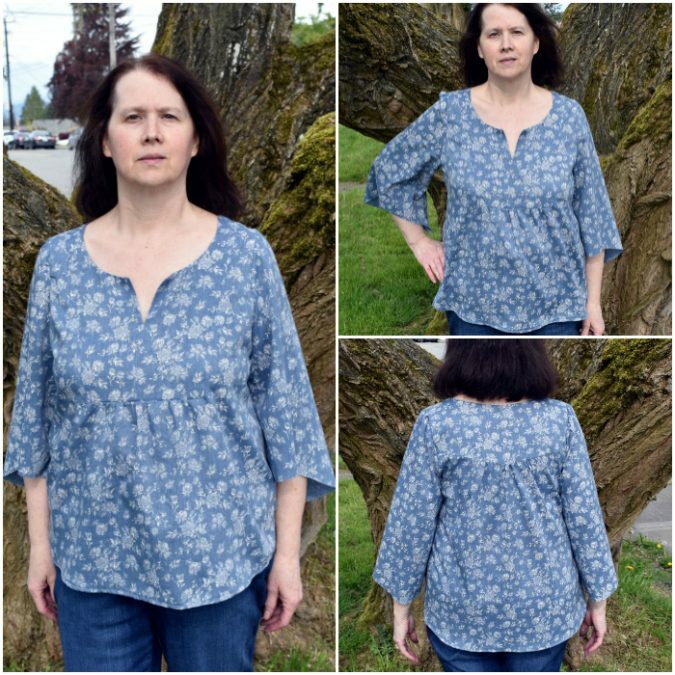 The yoke is a great place to feature a special trim, either sewn over the seams like Mandy did, or enclosed between yoke and shirt seams. 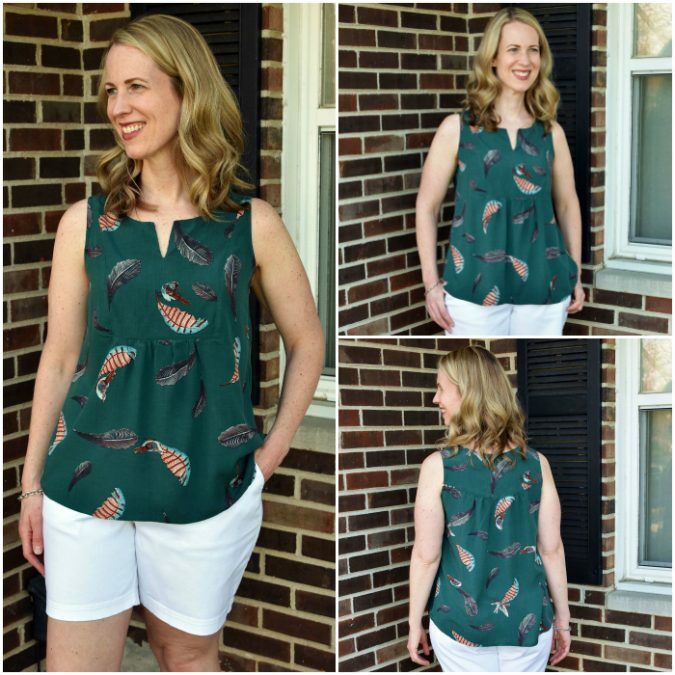 Kristin used seersucker for her Phoenix and now I just want to make my own and go straight to the beach! 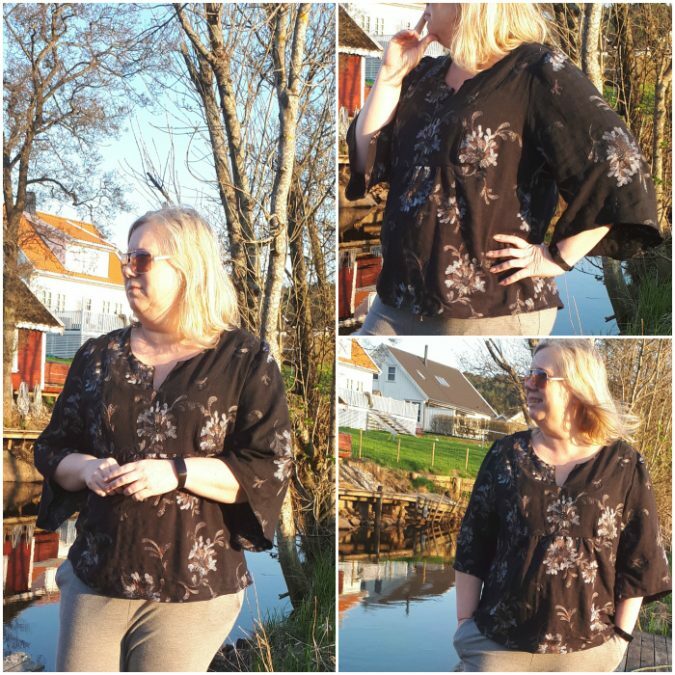 Kristin used a slightly sheer printed fabric for her view A and I think it was the perfect fabric choice. I love how the bell sleeves are slightly translucent. She paired her Phoenix with her Sandbridge Skirt too! 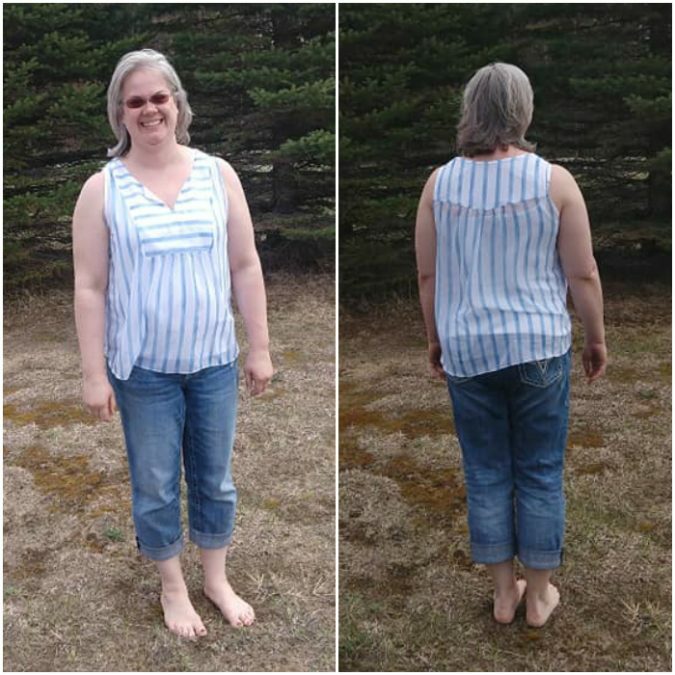 Karie made the striped top of my dreams. I could and would live in this shirt! I never even thought of making a solid black Phoenix, but after seeing Jill’s I want one immediately. 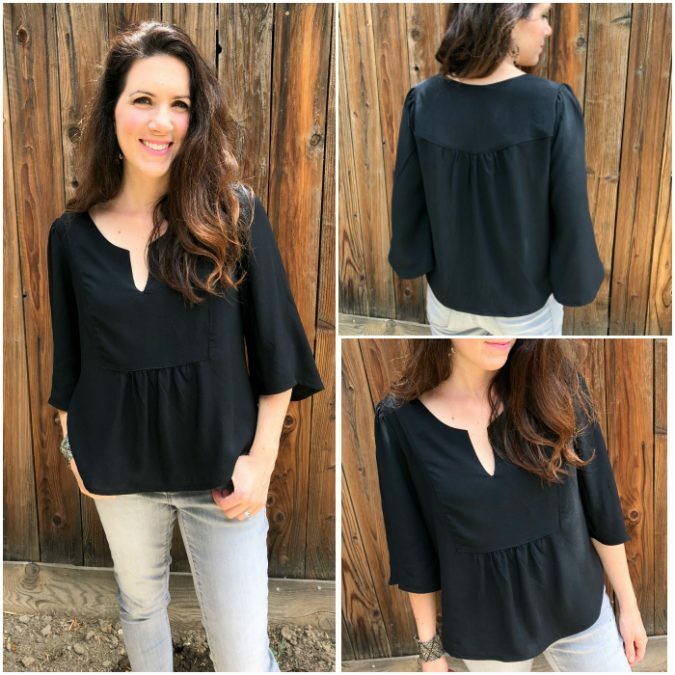 What a perfect top for everything! Casual weekend shopping, girls night out, or just going to work – this covers it all! 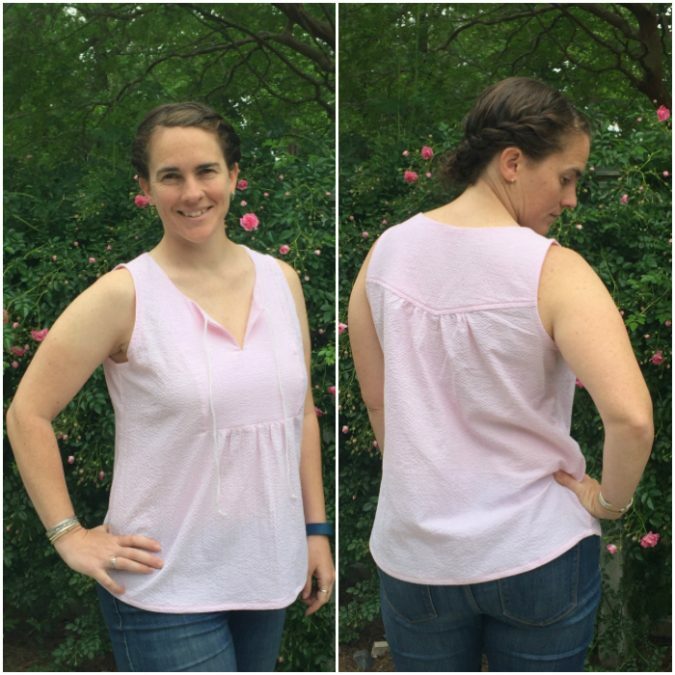 Jennifer used an embroidered fabric to highlight her yoke! 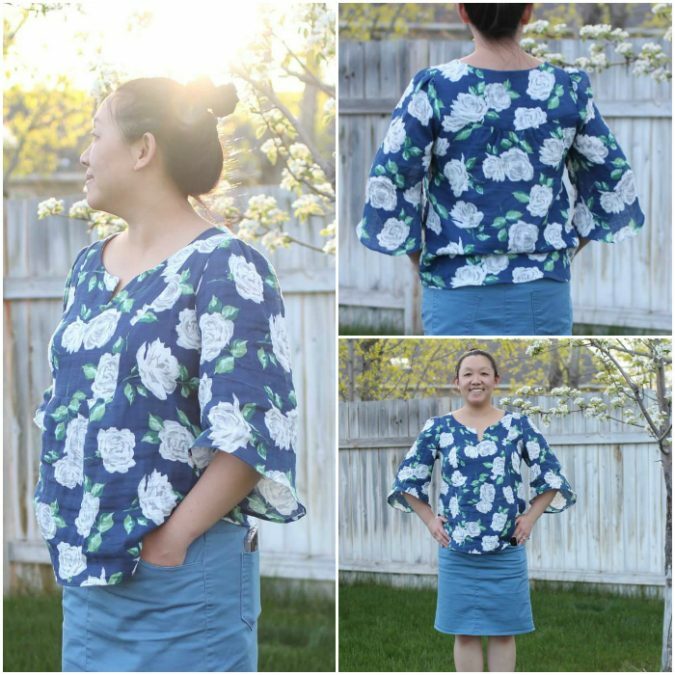 I love that the background is the same as the shirt fabric, it really pulls it all together. Now I’m on the lookout for a solid and embroidered fabric with the same base! 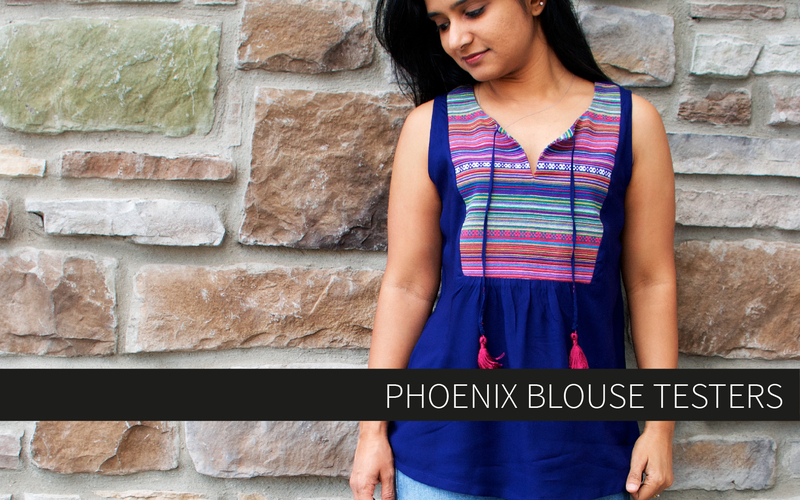 Indu made two view B Phoenix Blouses. 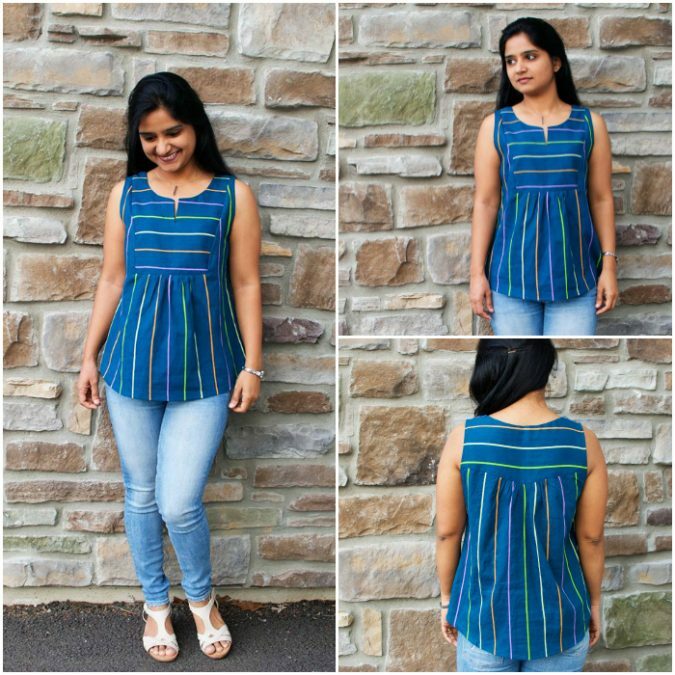 That stripe fabric came all the way from India as a gift from her parents and she used it right away! I think it is perfect for the Phoenix! 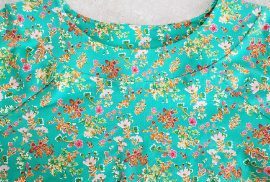 And of course her embroidered yoke tasseled version is everything that I hoped this pattern could be when I designed it. Just gorgeous, Indu! 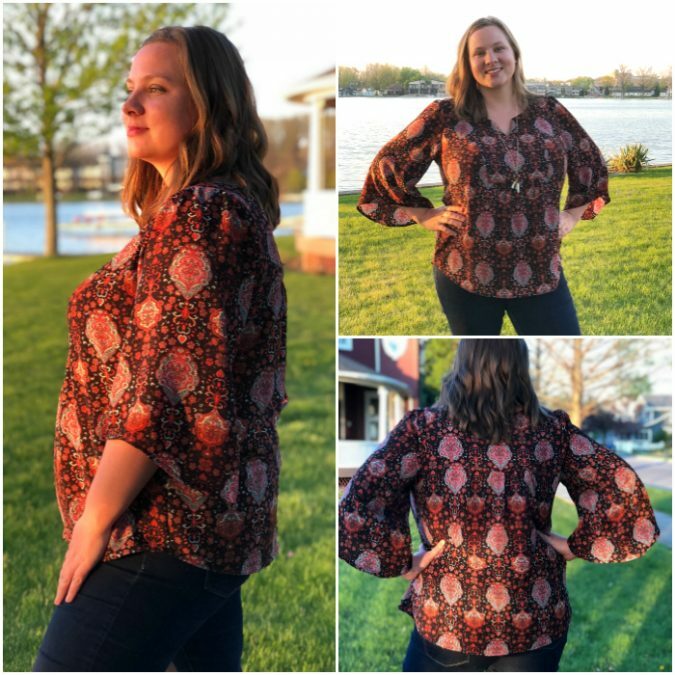 Emily’s floral gauze Phoenix is just screaming Spring to me and I can’t get over how beautiful these pictures are with that light! Emily also paired her to with her Sandbridge Skirt! 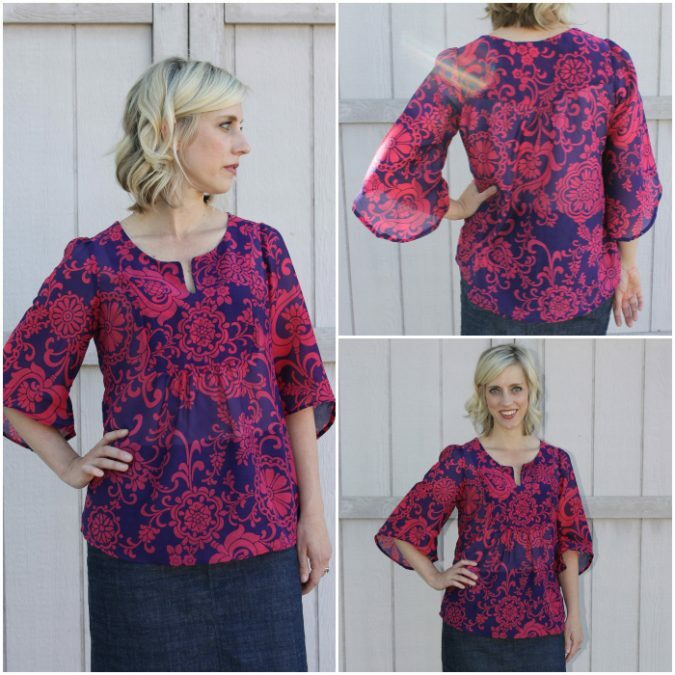 Dina used a printed chambray for her Phoenix and this is another one that I can see being a wardrobe staple. It’s cute and unique but goes with almost everything! 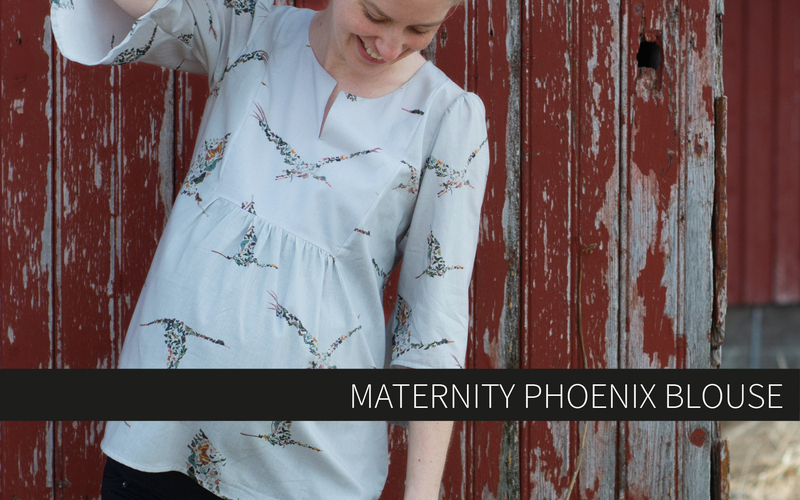 Crystal’s super drapey Phoenix and her beautiful pictures make me so happy the weather is warming up! I want to copy her outfit exactly and live in it for the next 3 months! 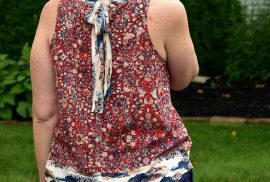 Cori used a pretty floral for her view B and I love it paired with denim – I think this one would be great all summer, but it’s perfect for a subtle 4th of July look too! 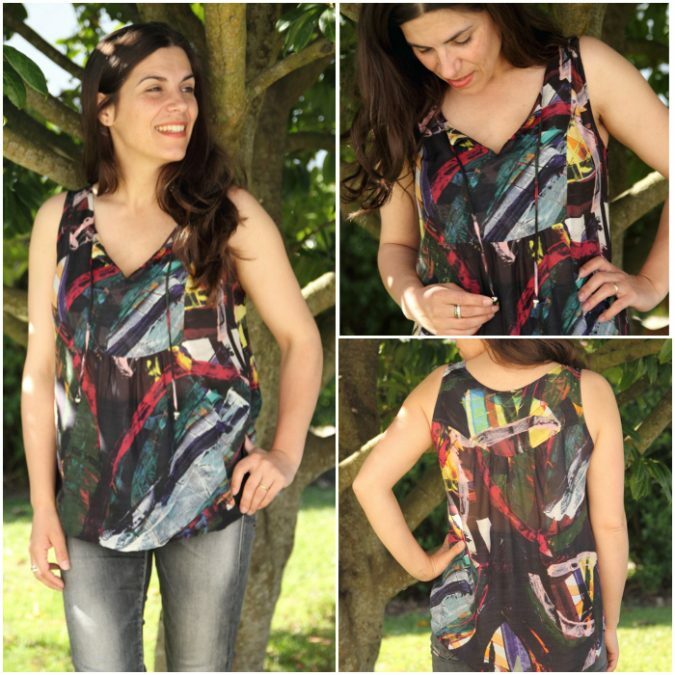 Cassie really took advantage of the boho lines on the Phoenix to make her gorgeously drapey printed view A. That pretty light and her wavy hair ain’t hurting anything either! This is exactly what I envisioned view A to look like when I was designing it! 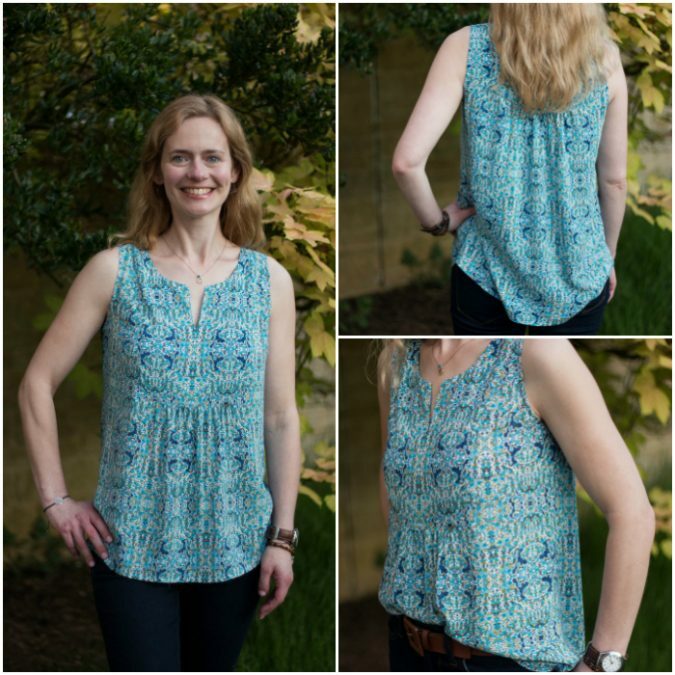 Thank you to all of the Phoenix Blouse testers for perfecting this pattern and sharing your gorgeous pictures with us! You are all amazing and we appreciate what you do so much! 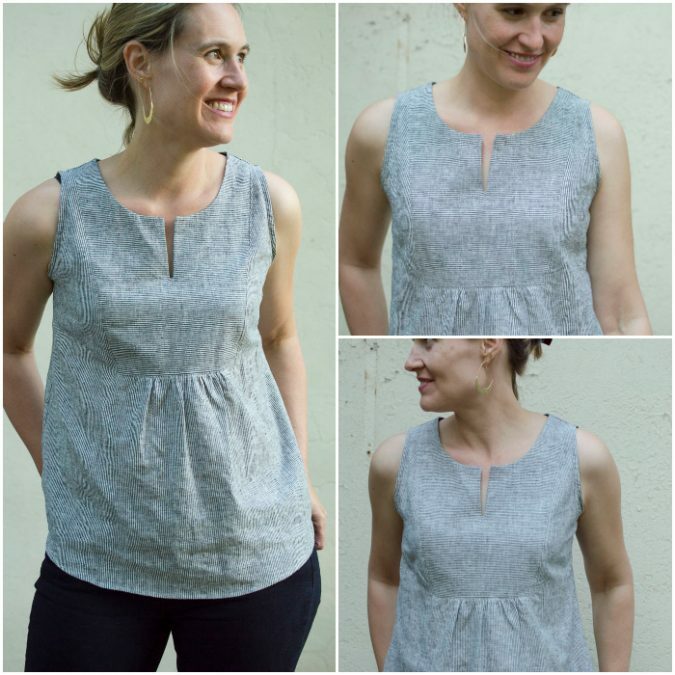 I really love this top, and I’ve always wanted to sew something similar. But I’ve been put off by having no idea how to do an FBA – I always need one. Is there an easy way to do one keeping the look of the pattern, or would I need to put in a dart? 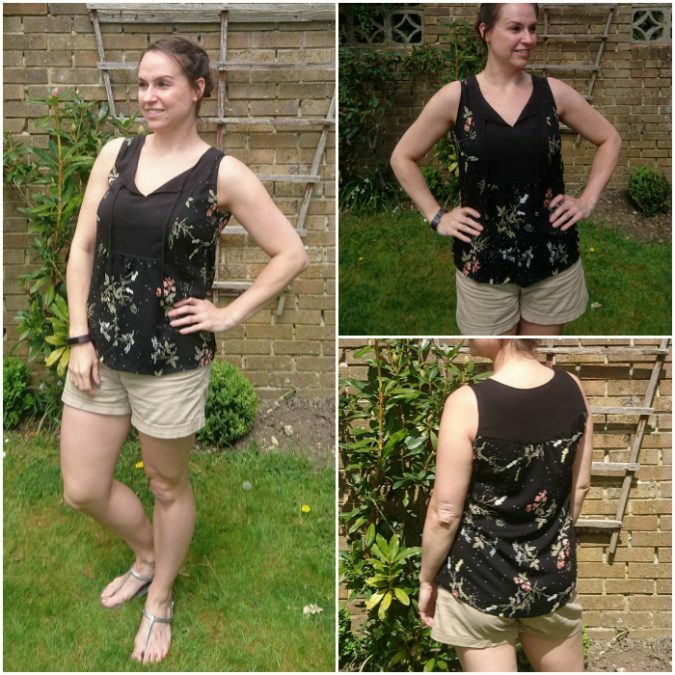 There’s a link to the FBA tutorial in the listing and in the pattern itself. 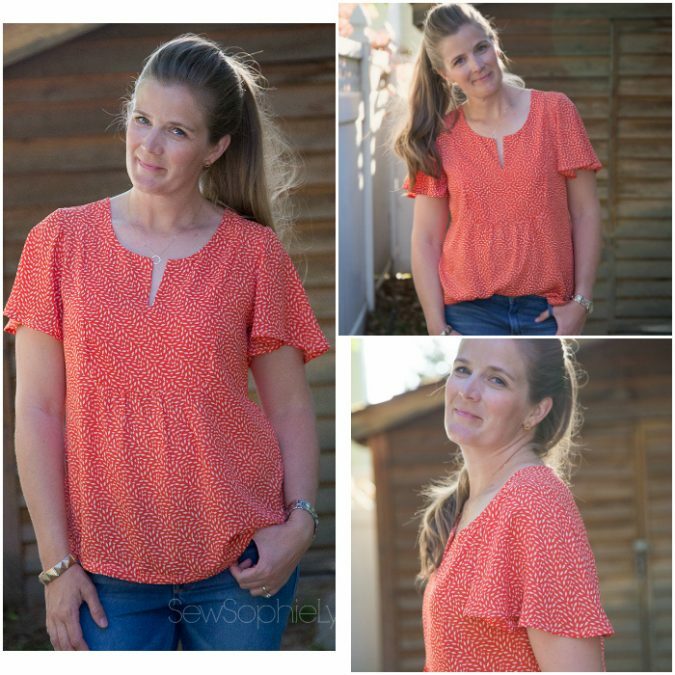 Or you can search Phoenix Blouse full bust adjustment on the blog! Hope that helps!